Diverse Grooves for Blues and Beyond! 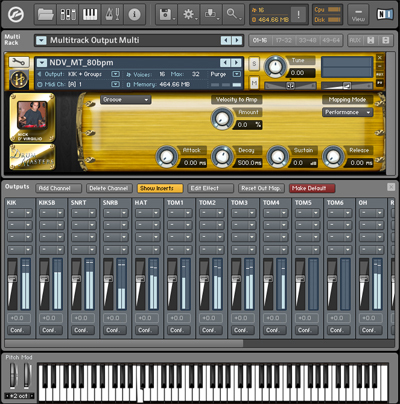 This product is a collection of multitrack drum grooves made to be played from Sonic Reality’s Infinite Player. 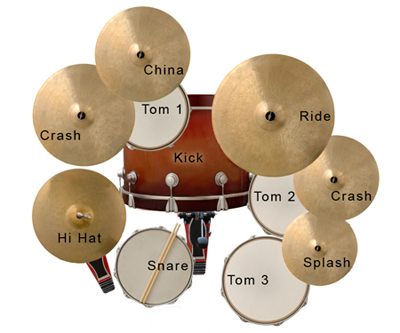 The grooves were played on a classic 5 piece kit recorded in a medium sized room in a Nashville studio. The kit has a very organic, crisp and full sound with some bonus extras like a Yamaha® Sub Kick channel for adding low end to the kick drum and more. Quote from Dave Kerzner of Sonic Reality about Blues Kit: "This is another title done early in the development of the Studio ProFiles series that was put together by Mark Hornsby. When he and Nashville session drummer Tommy did the grooves I thought they had really gone over the top on every variation of shuffle with and without various kit pieces. But we ended up including most of it in the separate groove sets without affecting the price just so users had all of the useful material they could get from it as a bonus. The big pleasant surprise for me was the sound of this Gretsch kit that was used for those sessions! I could instantly see its usefulness going far beyond just Blues. This is a really nice sounding versatile and expressive drum kit that plays well and fits into almost any mix." 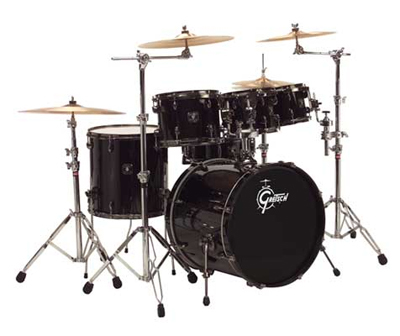 Gretsch Snare: 14" x 6.5"
Gretsch 2 Rack Toms: 12" x 9", 13" x 11"
Gretsch 1 Floor Tom: 16" x 16"